That’s all? 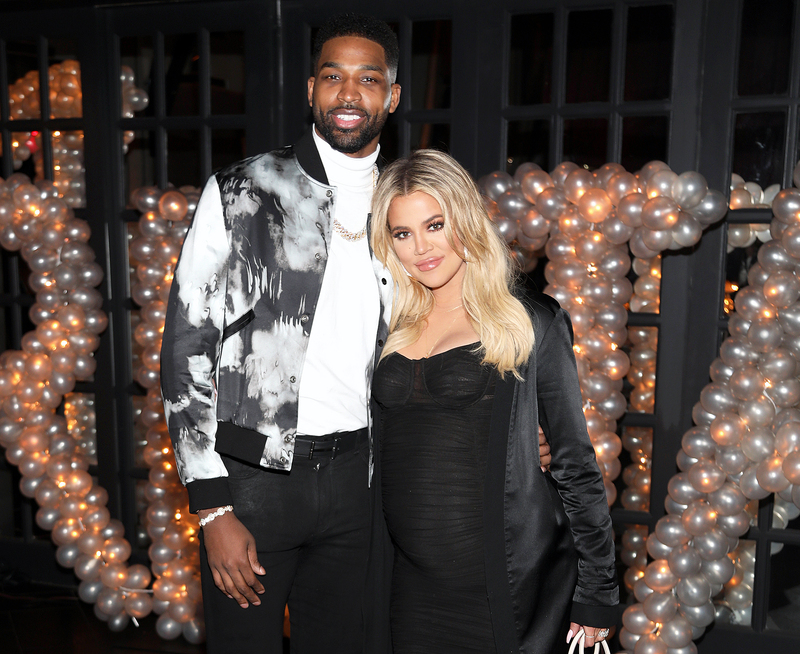 Pregnant Khloé Kardashian revealed the contents of her hospital bag on her app on Friday, April 6, and she’s actually packing somewhat light. Kardashian’s list of must-haves includes her computer and charger, pajamas that button in the front (for breast-feeding), a going-home outfit and sneakers, a pillow, slides, maternity bras, a camera and her “favorite” Barefoot Dreams blanket. It sounds like the Keeping Up With the Kardashians star, 33, knows what she’s doing. Perhaps she consulted her sisters — Kim and Kourtney Kardashian and Kylie Jenner are all moms — about what to bring. Cutest Kardashian Kids Moments: North, Mason, Dream and More! Meanwhile, her little girl will have two gowns, matching receiving hats and blankets, socks and swaddles waiting for her when she makes her big debut. The Strong Looks Better Naked author also shared that meat has repulsed her since she got pregnant. “Just the sight of it makes me nauseous. So, I’ve become somewhat of a vegetarian during pregnancy, but not by choice,” she divulged. Kardashian has not revealed her due date, although she should be meeting her first child pretty soon. Us Weekly broke the news in September 2017 that the Revenge Body host is expecting a baby with her NBA player boyfriend, 27. She confirmed the pregnancy on Instagram in December 2017 and shared that she was having a girl during a March episode of KUWTK. Us exclusively reported that Kardashian will be giving birth in Ohio — Thompson plays for the Cleveland Cavaliers — and her mother, Kris Jenner, will be joining her there for the delivery. “The baby birth is imminent,” a source told Us on Wednesday, April 4.